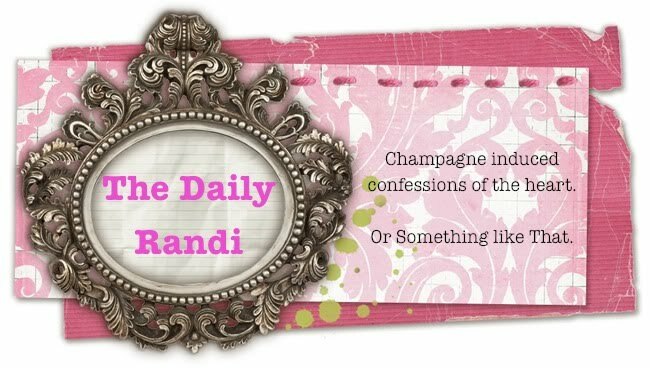 The Daily Randi: Special Tony Awards Edition! On Sunday Night, Chad Beguelin, one of My Bestest Friends In The World, is nominated for Two Tony Awards! 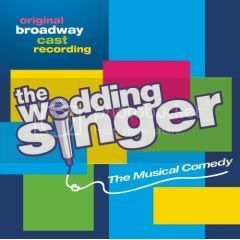 Chad wrote the lyrics and the book for The Wedding Singer, based on The Adam Sandler/Drew Barrymore Film of the same name and currently on Broadway. Chad is nominated for Best Book Of A Musical and Best Original Score (Music and/or Lyrics) For The Theatre. In case you are not wise in The Ways Of The Theatre, this is A Ginormous Deal. The Tony Awards are basically The Oscars of Broadway. Chad and I met at NYU, where we both attended college. We would spend countless hours Getting Stoned and Listening To Broadway Cast Albums. Sometimes we would choreograph Full Dance Numbers! Never did it occur to us to Listen To Pink Floyd or Form A Drum Circle. It was Show Tunes, not Stoned Tunes for us! People scoffed, but both Chad and I have put our Talents to Good Use. Chad now writes for The Broadway Stage and I direct Middle Schoolers in The Broadway Plays. So, the term, "Wasted," really doesn't apply here. Look! 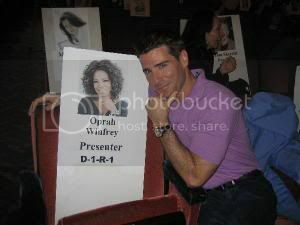 Chad even got to meet My Arch-Nemesis, Oprah! So, Tomorrow Night, I shall pop open a Big Bottle Of Bubbly, prepare some Fat Free Popcorn and watch as Chad sits in the audience of Radio City Music Hall and Politely Applauds When His Name Is Not Called. See, he is Not Expected To Win Either Award, but I told him he needs to have An Acceptance Speech prepared just in case because if Marisa Tomei can win An Oscar, Anything In The World Of Crazy Award Shows Is Possible. And, he better not forget to Thank Me. After all, I am going to be The Only Person In Los Angeles Not Watching The Season Premiere Of Entourage. And that definitely deserves Some Gratitude, don't you think? UPDATE: Well, Chad Lost. Boooo!!!! But, he looked Fabulous! He was wearing Hugo Boss. Very Sharp. I told him it was better to Look Good than to Win A Tony. That's My Mantra, anyhow.